Dr. Chipps specializes in Mohs micrographic skin cancer surgery, facial plastic and reconstructive surgery, laser skin treatments, liposuction, and general and cosmetic dermatology. 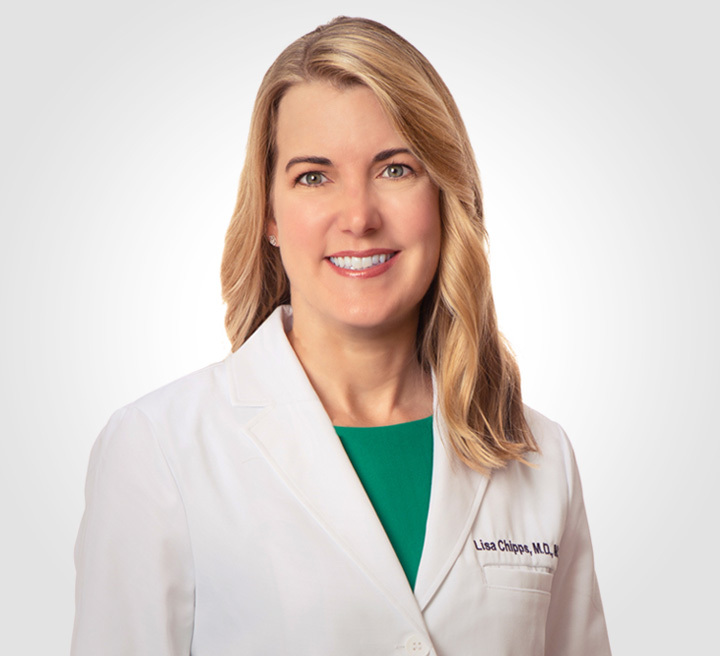 Dr. Chipps is a board-certified dermatologist and dermatologic surgeon with specialty in Mohs micrographic skin cancer surgery, facial plastic and reconstructive surgery, laser skin treatments, liposuction, and general and cosmetic dermatology. She is licensed to practice medicine in California and Colorado. Dr. Chipps earned her Bachelor of Science and Master of Science degrees in Physiological Science from the University of California, Los Angeles (UCLA). She received her M.D. at the Keck School of Medicine of the University of Southern California. She was awarded a research fellowship at UCLA in dermatology during medical school. She did her internship year at the UCLA-West Los Angeles Veterans Affairs Hospital. Dr. Chipps completed residency training in dermatology at University of Colorado Health Sciences Center in Denver, Colorado and at Harbor-UCLA Medical Center, in Torrance, California. During her residency, she received a preceptorship award from the American Society for Dermatologic Surgery. She then completed a two-year fellowship in procedural dermatology, Mohs Micrographic Surgery, and cosmetic surgery with Dr. Ronald Moy at UCLA. She has received awards for her research in skin cancer. She has published numerous studies in journals and has done many presentations at scientific meetings related to her research in dermatology. Dr. Chipps has a special interest in skin cancer education and prevention. 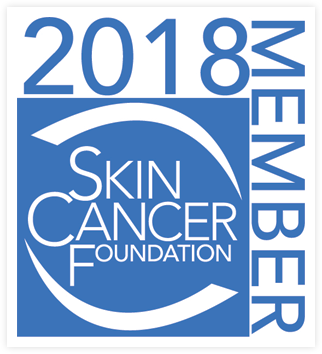 She regularly volunteers for free skin cancer screenings through the American Academy of Dermatology, the American Society for Dermatologic Surgery, and the Skin Cancer Foundation. She also volunteers at the Venice Family Clinic. In addition to her volunteer efforts, Dr. Chipps is an active member of numerous medical societies, including the American Academy of Cosmetic Surgery, the American Society for Laser Medicine and Surgery, the American Society for Dermatologic Surgery, and the American College of Mohs Surgery.